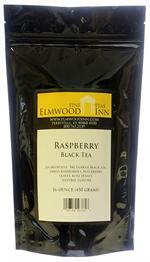 Black tea with the delicious addition of dried raspberries. 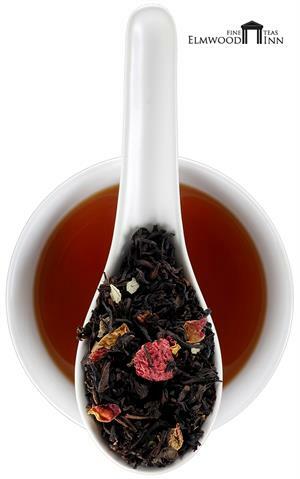 This fruity blend has been in our catalog for nearly two decades. 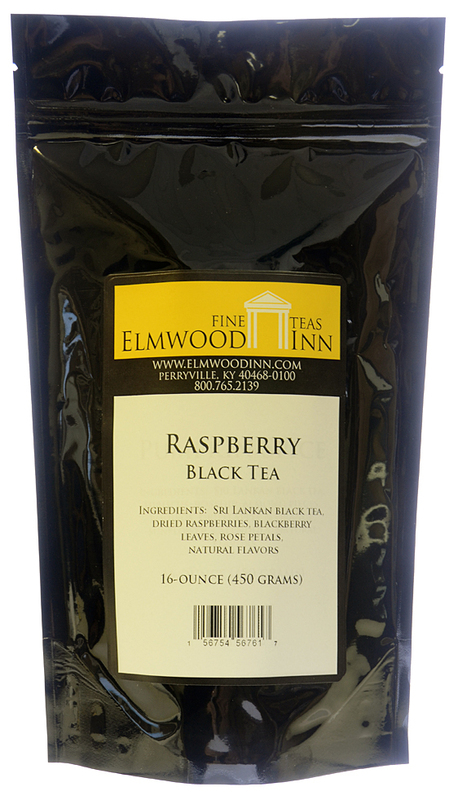 It's a flavorful Sri Lankan black tea with the delicious flavor and aroma of raspberries. Great hot or iced. Take it on your next picnic! 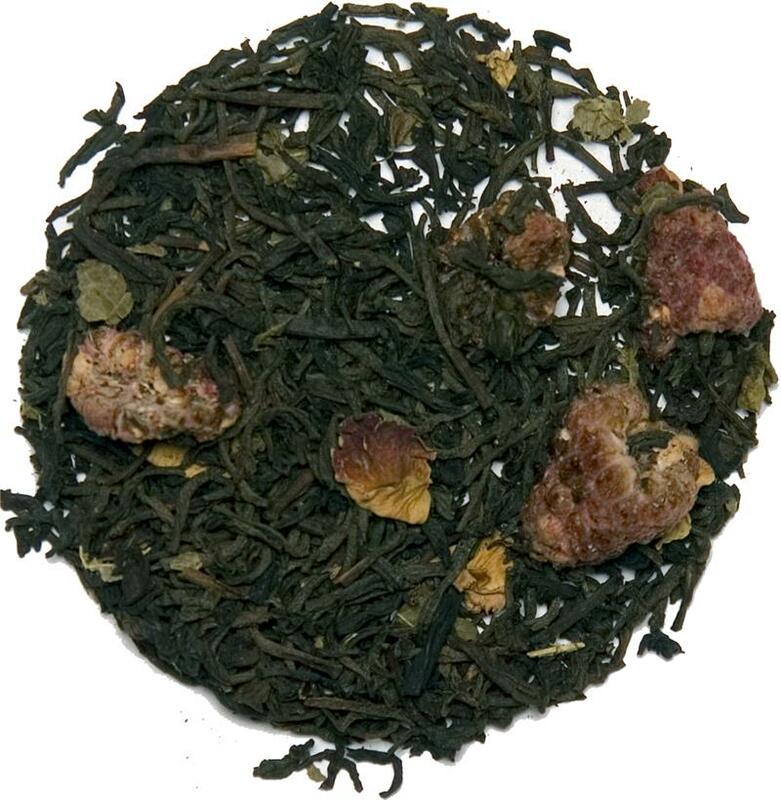 Also contains blackberry leaves and rose petals. 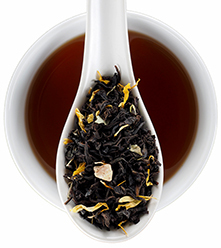 I was very happy with the quality and flavor of this tea. The price is also very reasonable. Would order again. It's okay, a bit bitter sometimes and not as good as Bentleys Black Raspberry. 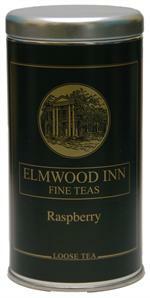 I prefer a hint of Raspberry. Great tea with strong fruit flavor. Smooth taste and not bitter. This is becoming my steady tea. 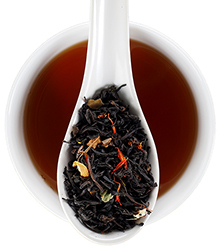 Robust, rich, fruity.